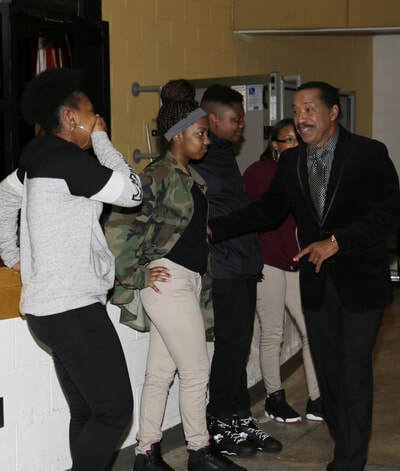 EPAC is so proud to partner with the Halifax County school system; Eric Cunningham, Superintendent and Teicher Patterson, Principal. We believe in the power of the arts to transform young persons and capture their imaginations and dreams through theater, film, music and other artistic pursuits. 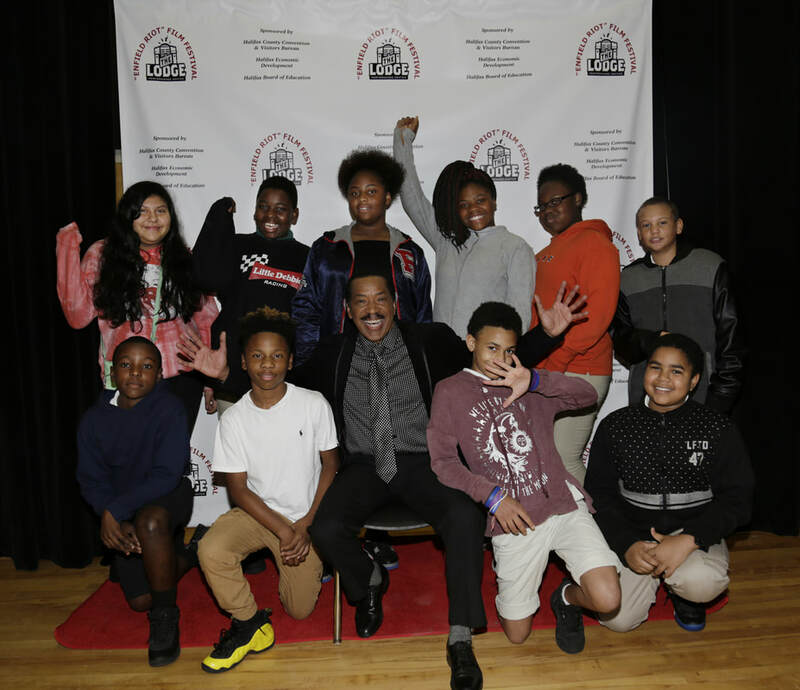 Here are some pictures from our recent day at the Enfield STEAM Academy on October 6, 2017. 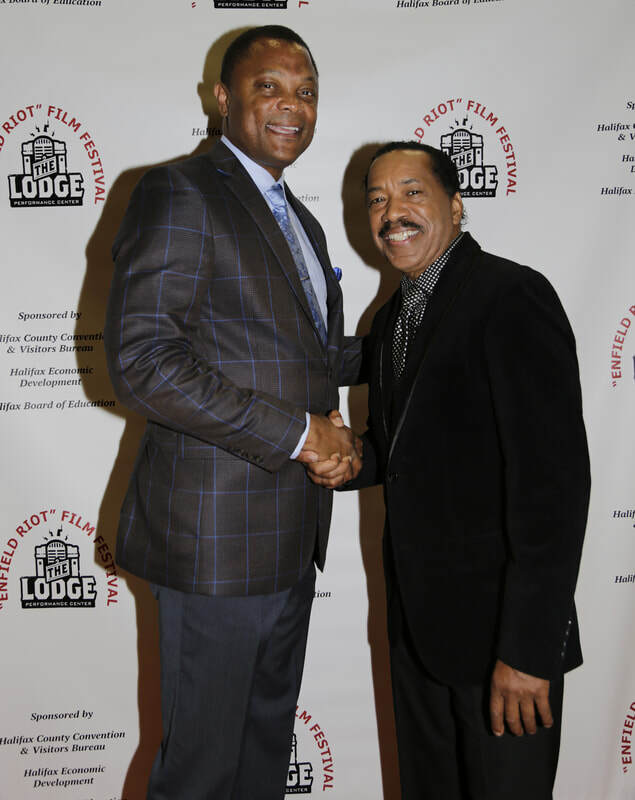 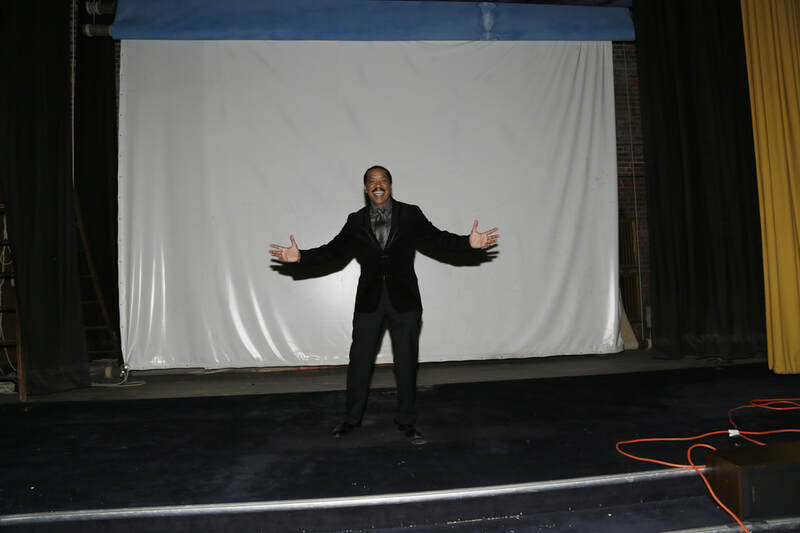 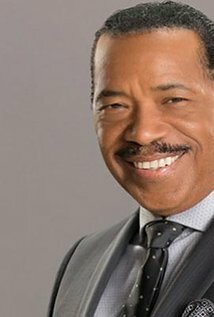 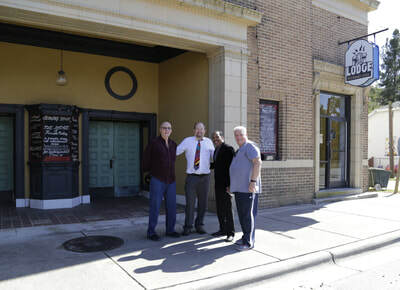 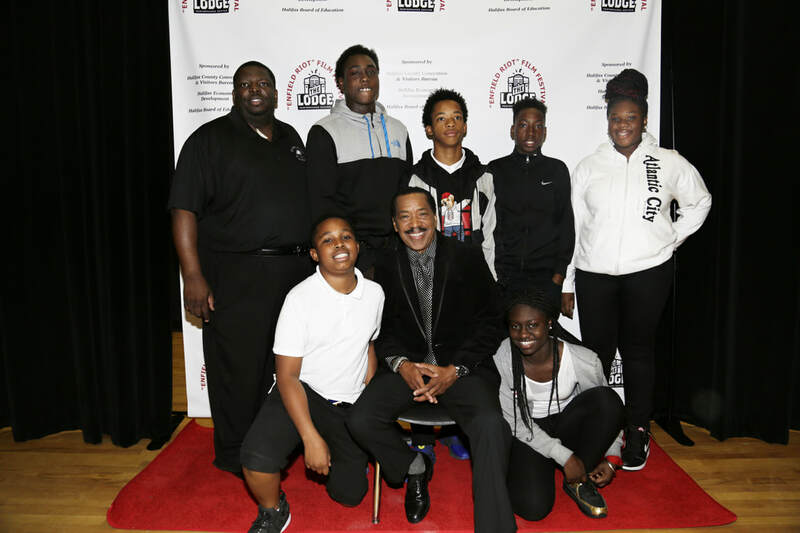 We had the privilege and honor of the esteemed Obba Babatunde, Tony award winner and nominee; and emmy nominee for Miss Evers Boys, join us at the shool. Mr Babatunde took the 6th, 7th and 8th graders through a Masterclass session on acting. But more importantly helped show them the magic of theater and awaken their own goals and desires within each one. 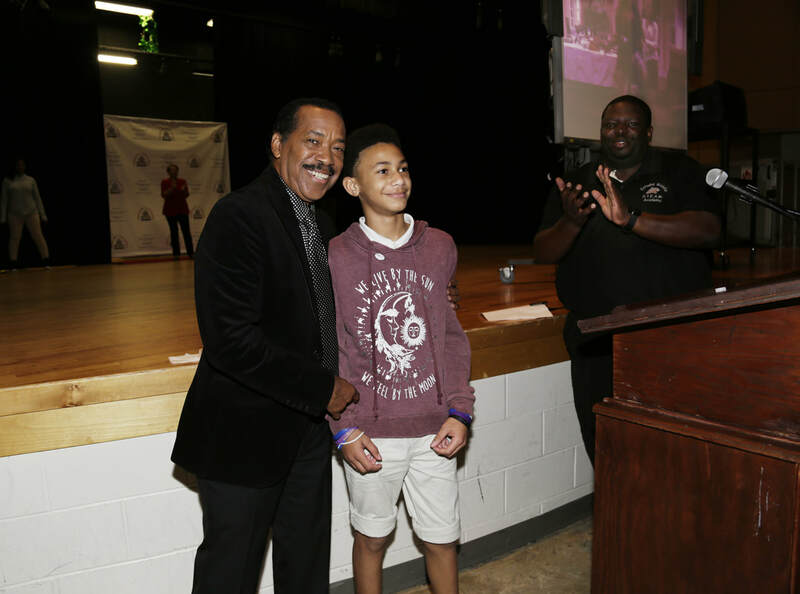 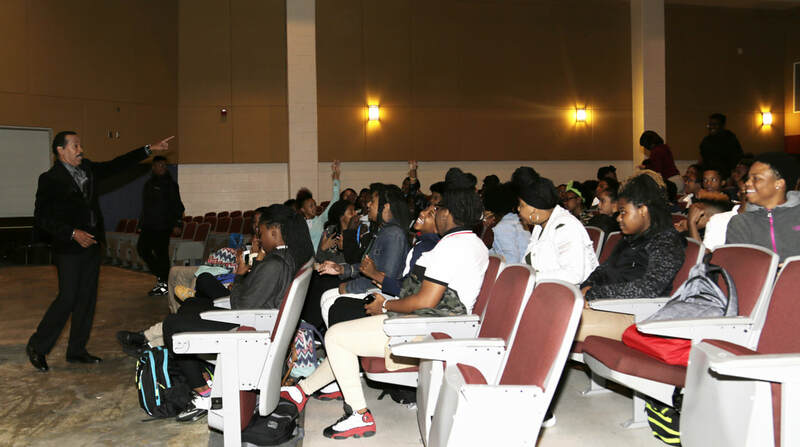 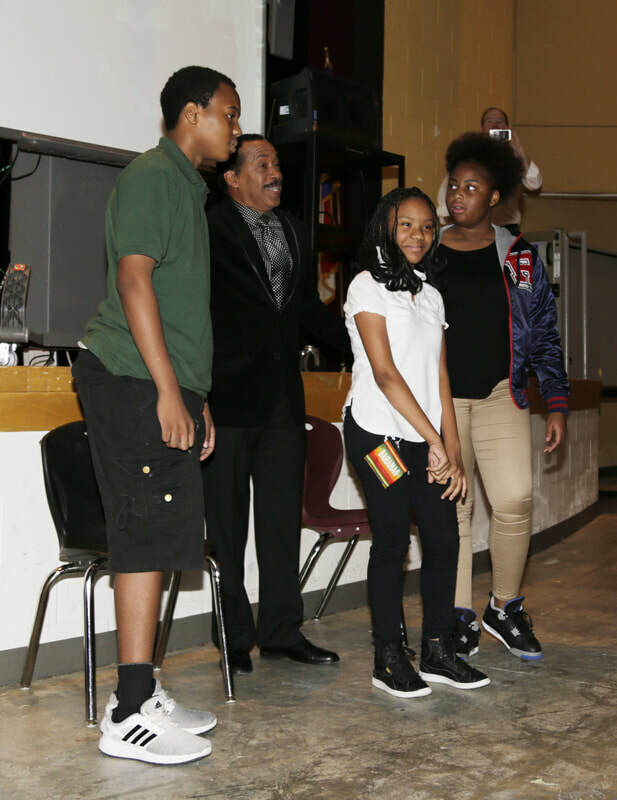 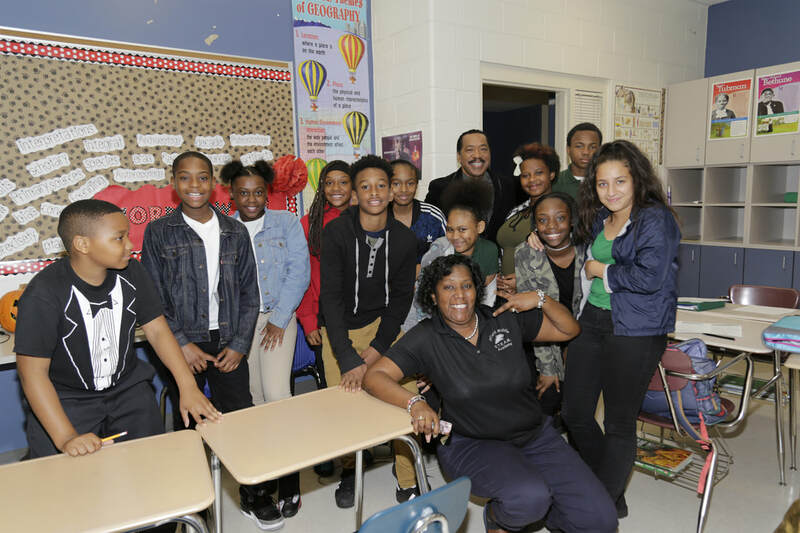 here is a quick look at The Master Actor and Director (Emmy & Tony nominee/winner) Obba Babatunde with our 8th graders at the Enfield STEAM Academy, Enfield NC on Oct 6. 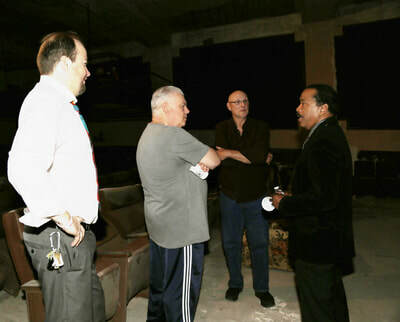 The video quality is terrible as was shot with an iphone and so the sound is almost impossible to understand. 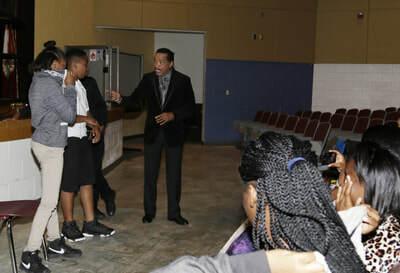 However it shows Obba in action and working with these kids to perform a quick acting scene on creating CONFLICT and what is it....?? 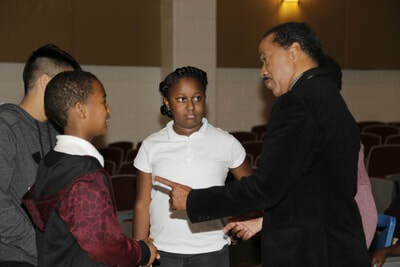 CONFLICT RESOLUTION!